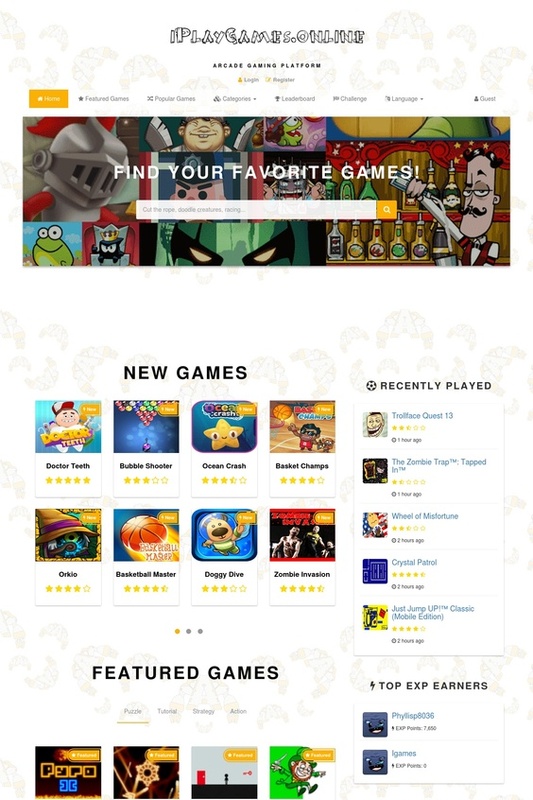 This website was created for client who wanted a platform where users could play games and also add new games. The problem was that the platform was not addressed to developers to add their own games, but to players. 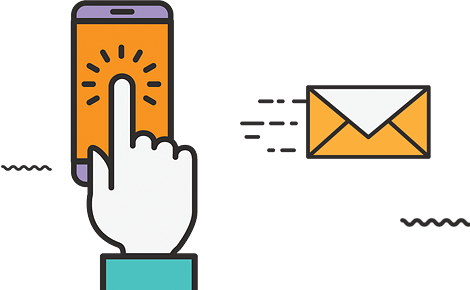 It was a difficult task, but in the end we came up with an automatic solution of importing online games with only a click of a button.